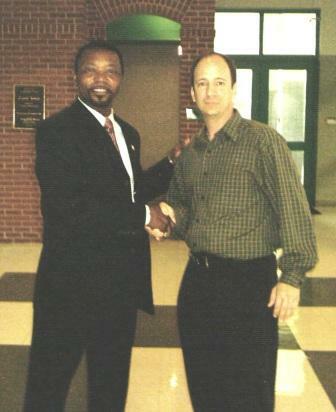 Mr. Mann began his training in 1980 with the ATA's Master Brown, training with him during his freshman, sophomore, junior, and senior years, at an out-of-state christian college. All of his taekwondo black belt promotions are from Grandmaster Brown. 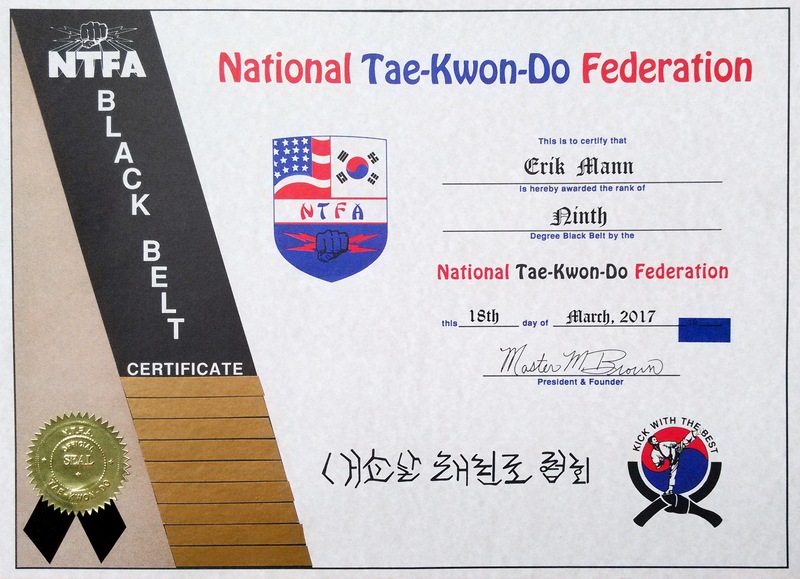 Following graduation, Mr. Mann returned to Dallas and resumed his taekwondo training. He spent years trying many taekwondo schools, hoping to find one similar to GM Brown's, the most notable being GM Larry Wheeler's. 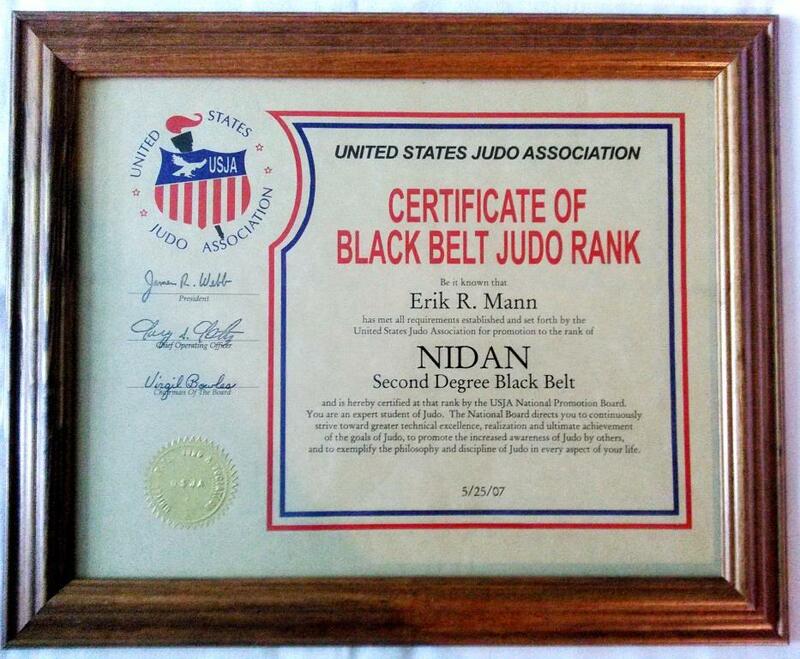 That eventually led to Mr. Mann co-owning a 4,000 square foot taekwondo school in Plano, TX. with GM Wheeler. The school also trained full-contact amateur kickboxers and hosted full-contact sanctioned events inside. Rumors about mixed martial arts began in the early 1990's. More than a year before UFC # 1, Mr. Mann started taking other styles, specifically those GM Brown tried before taekwondo. He eventually earned black belts in 3 of them...jujitsu, judo, and kenpo. Mr. Mann even spent 10 years as a jujitsu instructor, assisting his instructor GM Bert Becerra, in the teaching of his jujitsu classes at Richland Junior College. 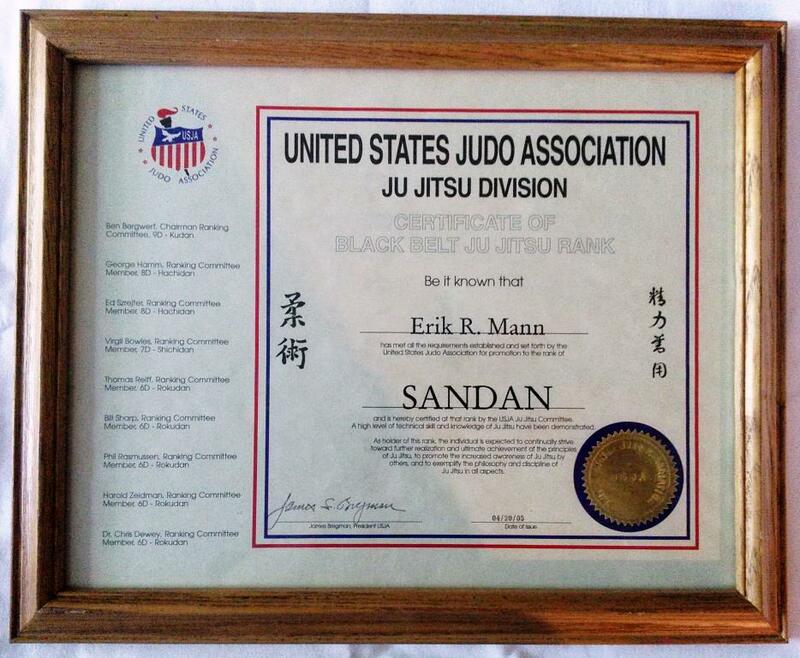 After earning black belts in different styles, in 1996 Mr. Mann started United Fighting Systems. It's a martial arts association for traditional and mixed style martial artists. Those interactions broadened Mr. Mann's martial arts knowledge, and the more styles he was exposed too, the more he wanted to know about them. With that in mind, Mr. Mann started acquiring lots of martial arts instructional videos covering many styles. This eventually led to him creating a website in 1997 called Martial Arts Video Reviews. That website has posted nearly 400 video reviews. Then in September 2005, after 25 years in the martial arts, Mann's Martial Arts began.